The fourth annual UC Berkeley Jog for Jill took place on campus this past Sunday. Sunday, March 11th marked the third annual ‘Jog for Jill’ event in which participants joined in order to show their support in the fight against lung cancer. 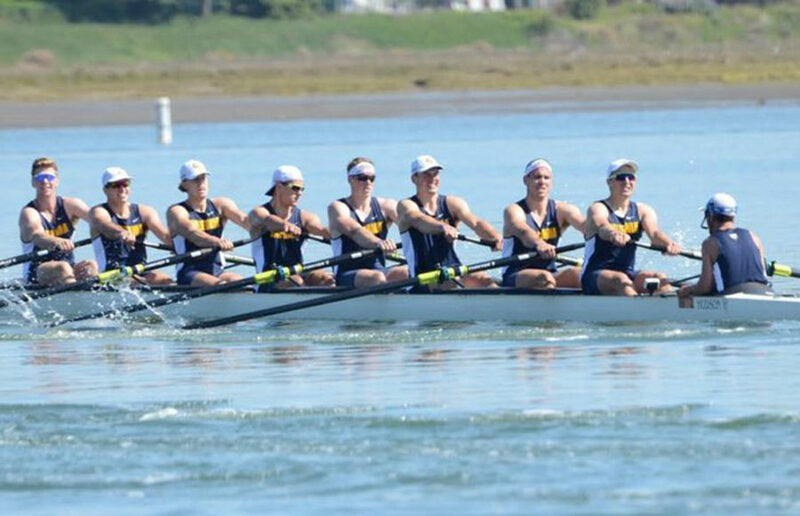 Jill Costello, a former coxswain on the Cal women’s crew, died from lung cancer two years ago. Jill’s Legacy and the Bonnie J.